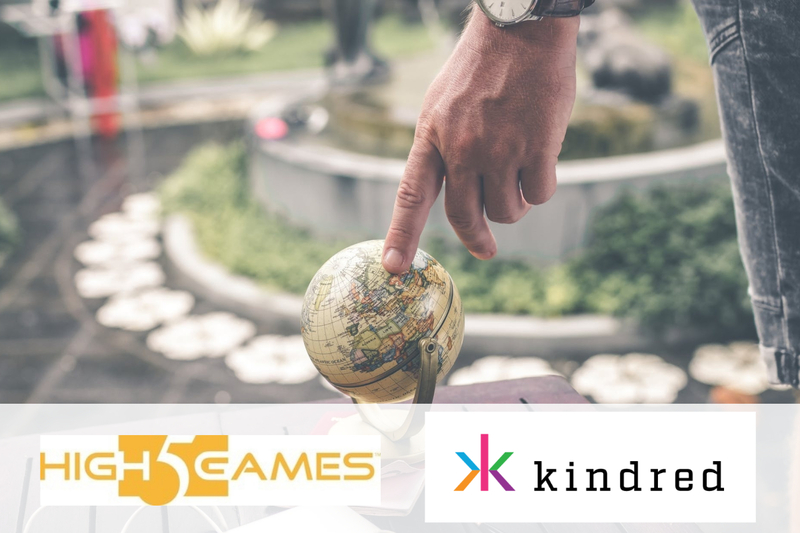 High 5 Games continues to expand its global presence through a new partnership with industry leader online gaming operator Kindred Group. 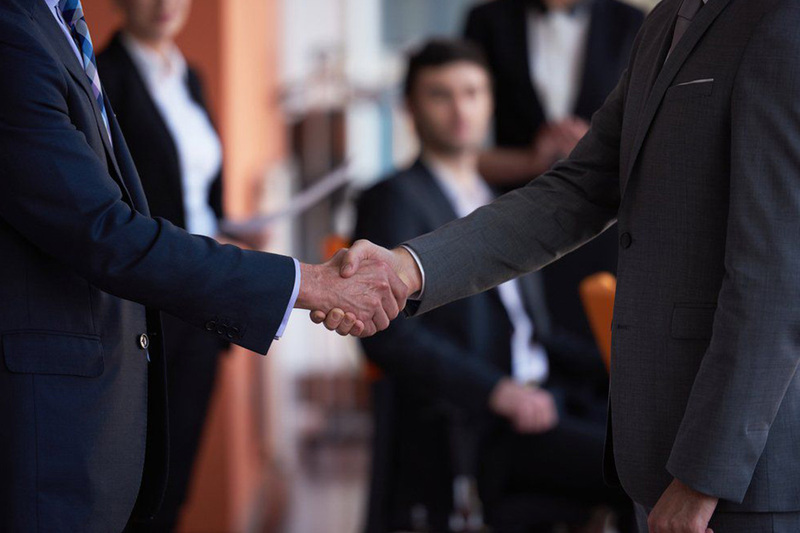 Through this commercial alliance, both partners seek to gain traction and expand their reach within newly regulated markets such as Sweden and New Jersey. High 5 Games, in particular, continues to make significant strides in growing its “mobile ready” game portfolio, now offering premium operators, like the Kindred Group, over 80 HTML5 slot titles as of January 1st. High 5 Games debuts All That Cash™ on all Kindred Group brands to start the New Year. 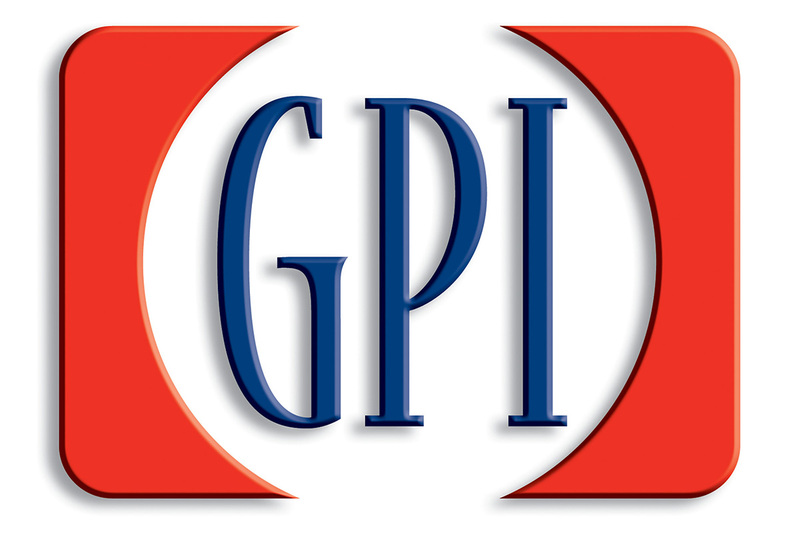 This is H5G’s first partner for the Nordic and Sweden markets. H5G’s highly optimized HTML5 pipeline are certified for Sweden and will provide their most innovative slot titles as well as proven hits across Unibet and all Kindred brands. Later in Q1 2019, Golden Gladiator™ will be released with a number of hit games to follow. 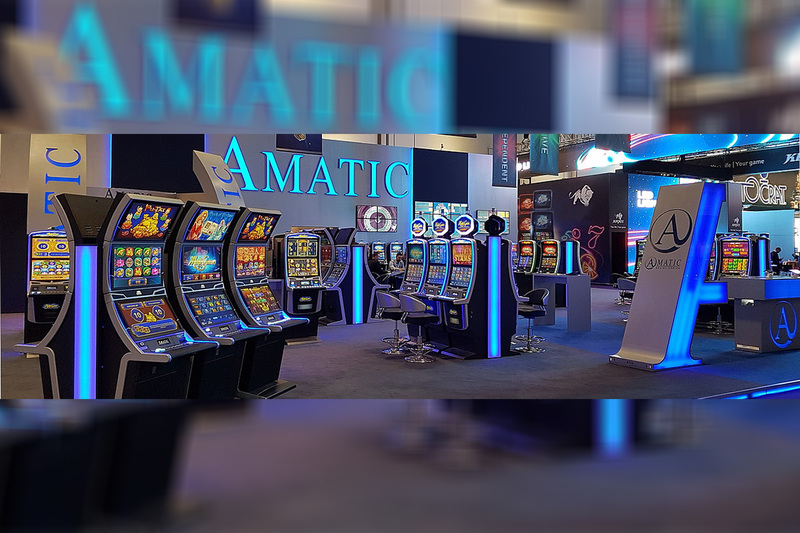 “Our goal is jointly aligned with the Kindred Group, to provide casino gaming enthusiasts with premium experiences through best in class partnerships. 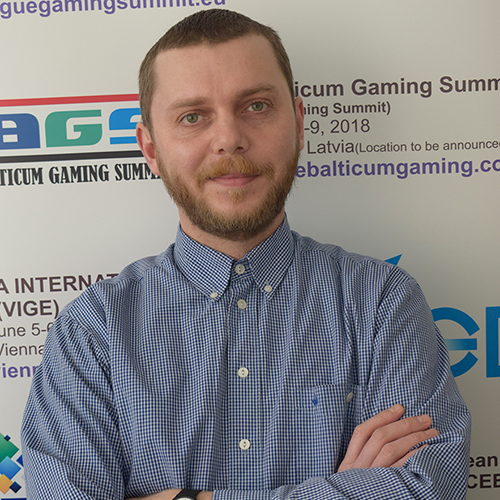 It is my intent and hope that our partnership will continue for many years to come”, says Anthony Singer, CEO and Founder of High 5 Games. High 5 Games continues to actively develop opportunities and to work with governing bodies throughout Europe and the United States, as well as to continue its aim of content distribution for all regulated territories from its’ global headquarters at 1 World Trade Center in New York. For further information about High 5 Games’ B2B offerings, please contact BD@H5G.com. 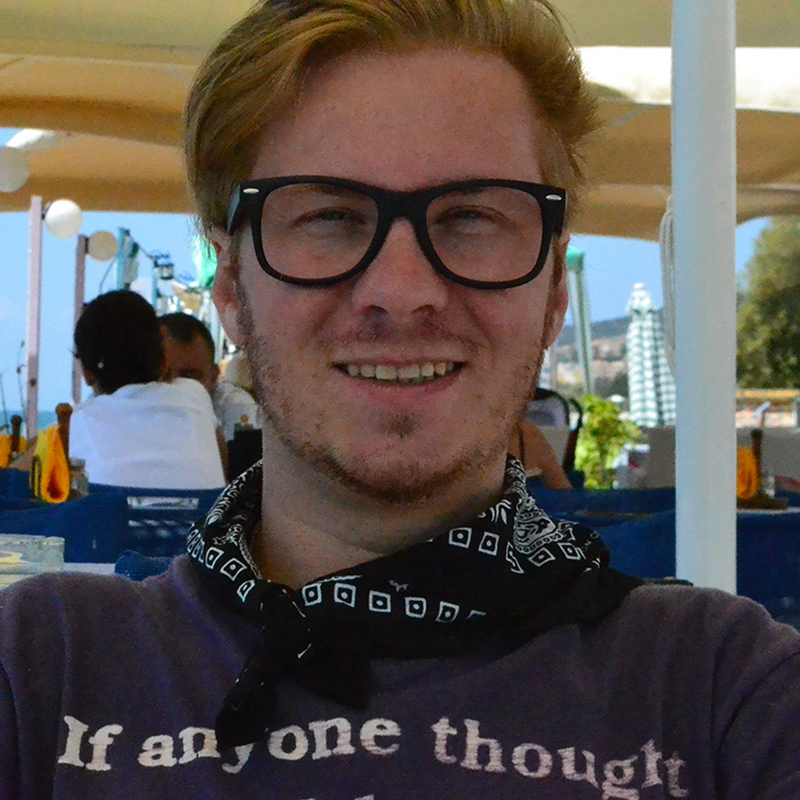 Developing for the land-based, online, social, and mobile markets, High 5 Games has created hundreds of games that are played on six continents and in more than 150 countries. High 5 Games operates High 5 Casino, the premier destination for the most robust slot content library in the casino category with nearly 18 million players worldwide, as well as several niche social casino apps. The company’s premiere remote game server, High 5 VAULT, integrates with online casinos around the world and features a selection of the company’s top brands for real money play. High 5 Games is aimed at becoming the world leader in casino content production and distribution and has offices in New York City, New Jersey, Kansas City, and London. All That Cash™ and Golden Gladiator™ are video slot games created by High 5 Games.